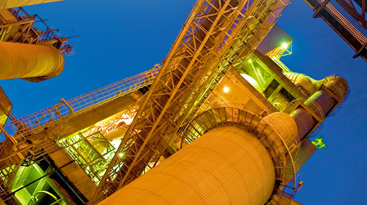 ​The second edition of the Cement Plant Environmental Handbook, an important international industry magazine, has a selection of 45 articles from leading specialists, associations and cement producers worldwide. These examine best practices in cement manufacturing technology from the perspective of the environment, energy efficiency and sustainability. The key subjects addressed in the handbook include: environmental context and the challenges of sustainability, the exploitation of quarries and preservations and recovery of ecosystems, strategies and systems for using alternative fuels and raw materials, alternative fuel case studies, monitoring and reducing emissions, grinding and cement products, CO2 emissions and energy efficiency.